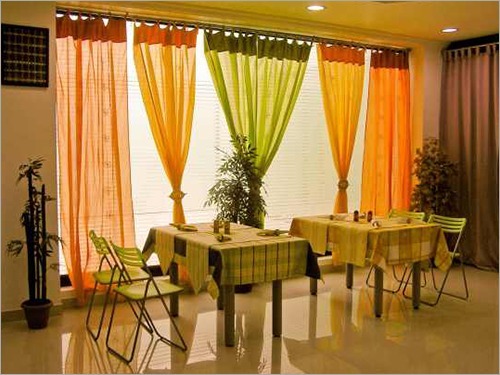 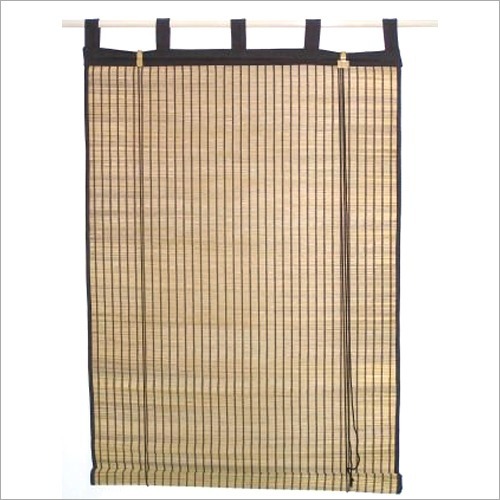 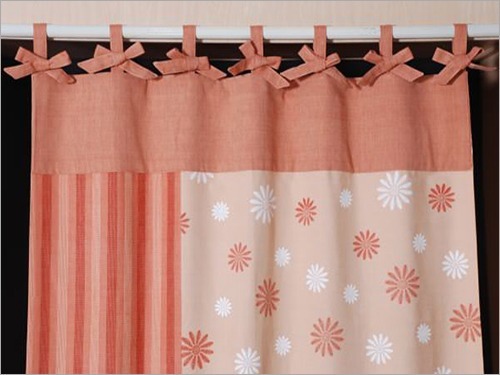 We are providing Printed Curtain which is suitable for covering doors, windows, etc. 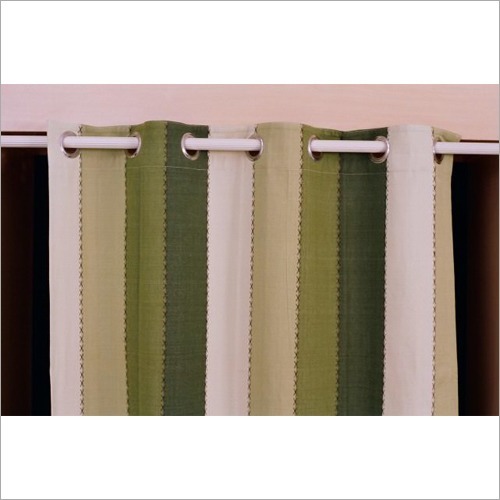 Designed using tear-resistant fabric, this curtain is featured with strips that can easily unknot for cleaning and quickly tie up for hanging. 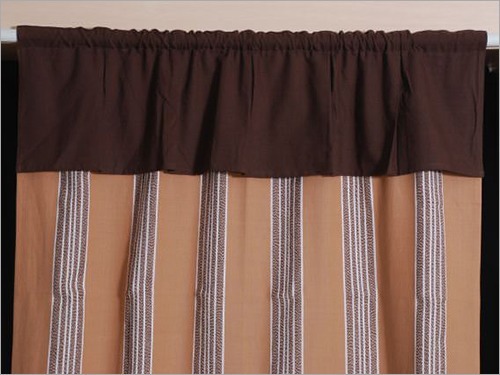 Also, our designed curtain is ideal for imparting a modern and temporary look to the interiors as it has beautiful black floral prints on fresh color. 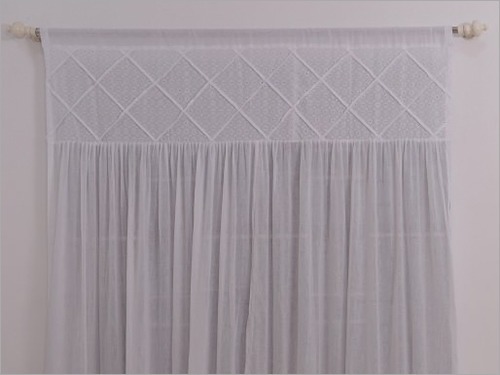 Known for its triple weave layers pattern, this Designer Printed Curtain is ideal for blocking outside light and UV rays with dust.